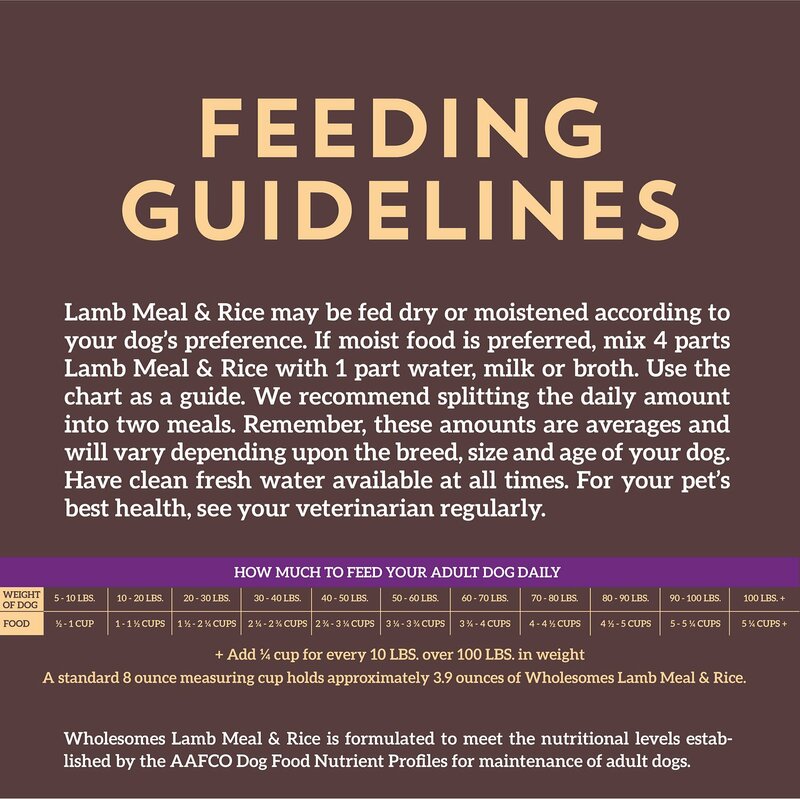 SPORTMiX Wholesomes with Lamb Meal & Rice may be fed dry or moistened according to your dog’s preference. If moist food is preferred, mix 4 parts food with 1 part water, milk or broth. On days 1 & 2 of the change, you should have plenty of your pet’s old food left. Fill the bowl with 3 quarters of the old food, and one quarter of SPORTMiX® Wholesomes™. On days 3 & 4, add in another quarter, so you have half old food, half SPORTMiX® Wholesomes™. 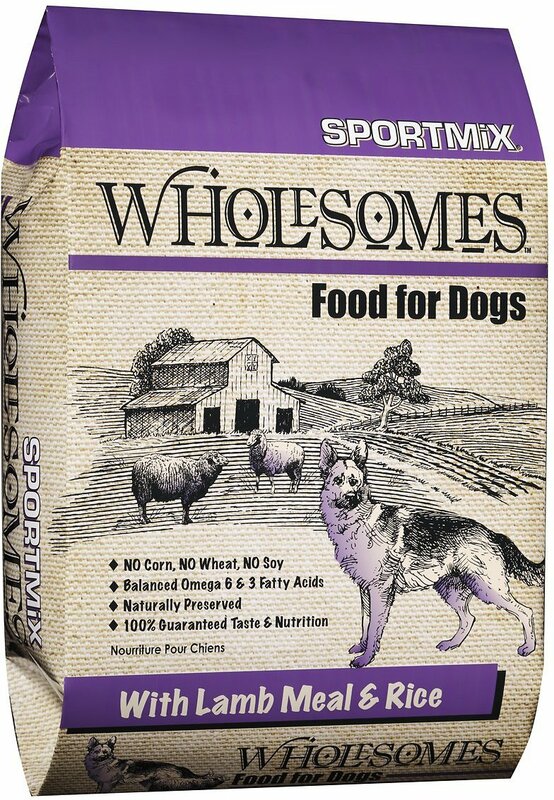 On days 5 & 6, mix one quarter old food and 3 quarters SPORTMiX® Wholesomes™ Food for Pets. 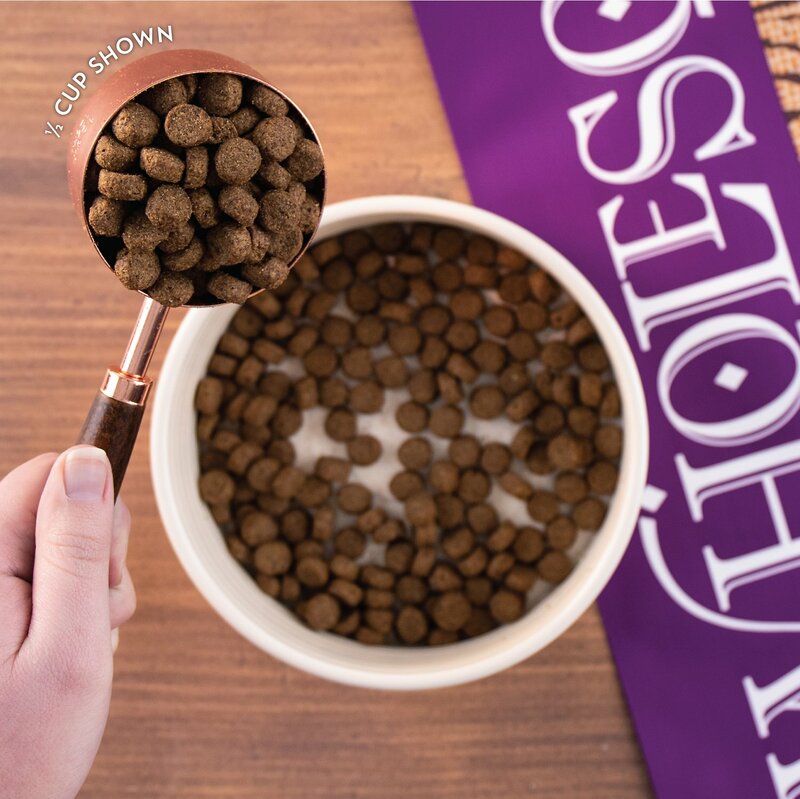 In only 7 days, your pet will be on an all-new diet of SPORTMiX® Wholesomes™ Food for Pets! I began feeding Sportmix due to skin conditions on my dogs. Within a month, their skin cleared up and their hair started growing back in. 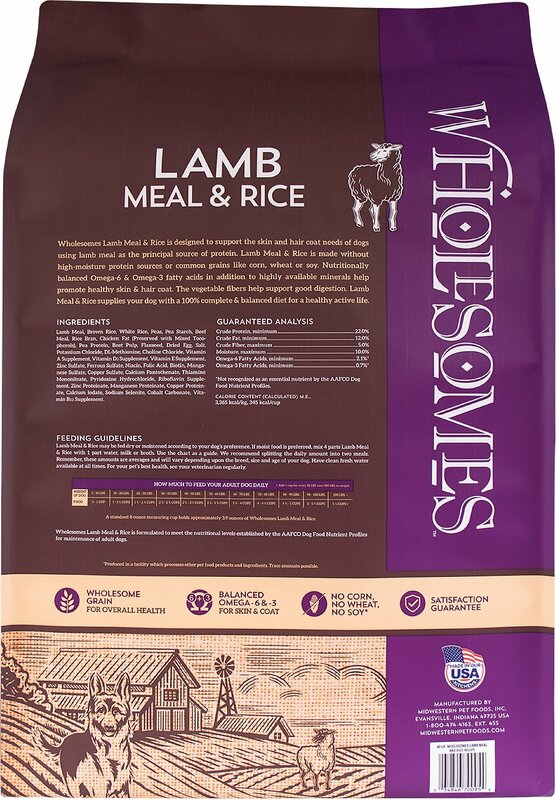 I highly recommend this dog food. Great food and quality and price! Our Cane Corso absolutely loves it! He loves fish so much so we thought we would give it a try and he loves meal time! Very glad we gave it a try! We’ll be sticking with this food from now on. Can’t beat the quality or price. My 2 English Mastiffs 4yr olds, they love this food!!!!!!! After trying several varieties over the past year, this one has resulted in a happy dog who eats regularly and has good health and normal toileting habits. We won't touch any of the "special," "premium" and "hipster/artisanal/more money than sense" foods. Her skin has cleared up. It costs less than a buck a pound. Thinking about auto-ship! Price was good at $36.99 for 40-lb bag compared to what we usually buy at $40 per 24-lb bag(but from reading other reviews, it sounds like the price used to be better than 36.99). Our dog likes the food ok. I just won't purchase it again because it made the stools too soft and orange. I am mixing it with another bag of food to get through it. Our dog is a medium sized, mixed-breed retriever. 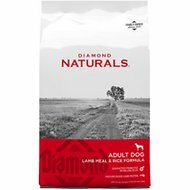 This is an affordable food choice if it meets your dogs allergy needs. 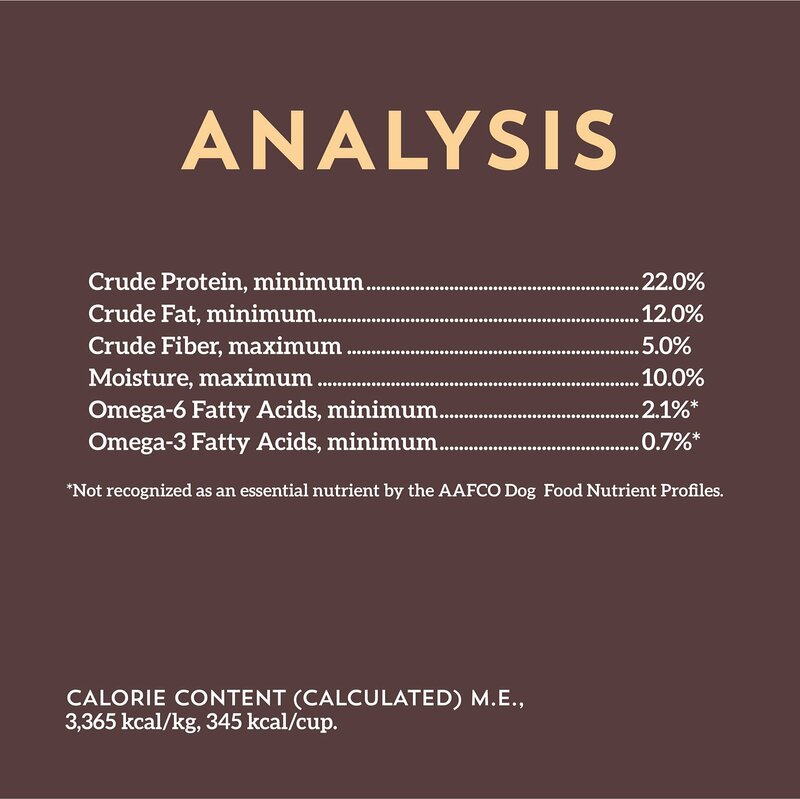 My dogs prefer the chicken over lamb but this is high quality and my dogs eat less and look more health and seem to be happy with this over "Nutrish". U can’t beat this food for the price without skipping Quality. Check the others by Wholsome like the Fish our Dobermans go hog wild over this food without issue. They poop a lot less as well coats are beautiful and they trive on this food as high energy as they are. Over the years my German Shepherds have had more intestinal issues than I care to even discuss. I have spent so much money on dog food from the veterinarian and high-priced dog food at various different pet supply stores. 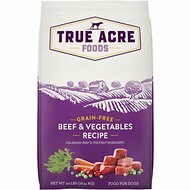 I decided to read the reviews on this dog food since it was for sale at Tractor Supply. Since the reviews were so good I decided to give it a try! 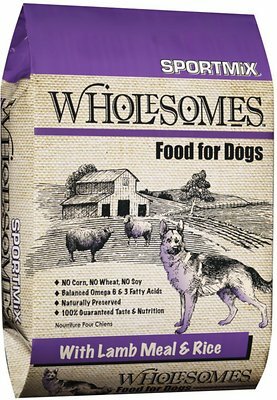 ALL of my dogs love it and no one is having any type of intestinal issues whatsoever. No more diarrhea, no more throwing up. And the price is very good! I highly recommend this food!